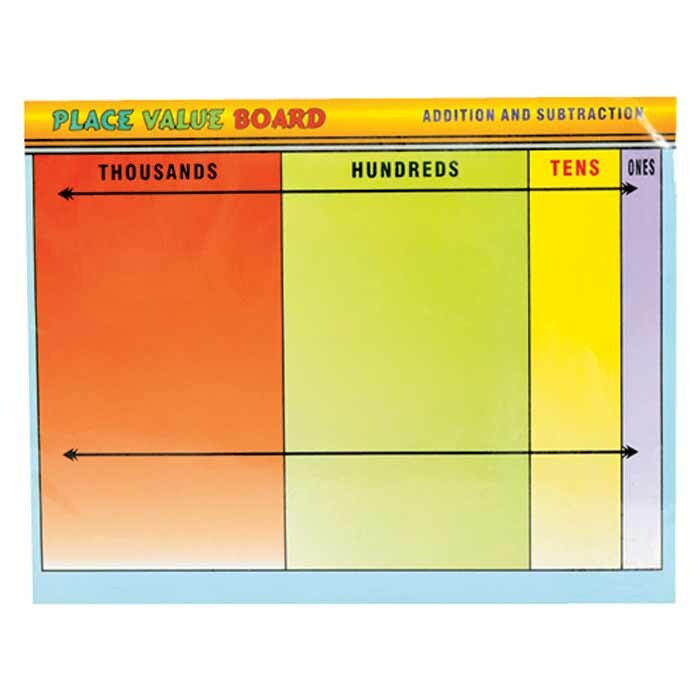 Home|Resources|Student|Place value Board Add. 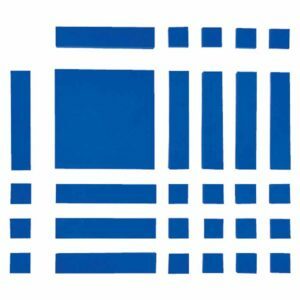 & Sub. 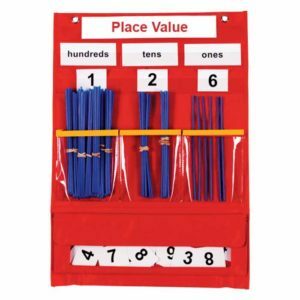 This board can be used with base ten blocks to explore addition and subtraction of whole numbers. 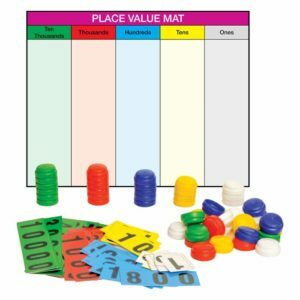 The fun way to introduce place value concept to kids. 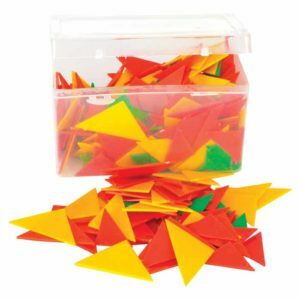 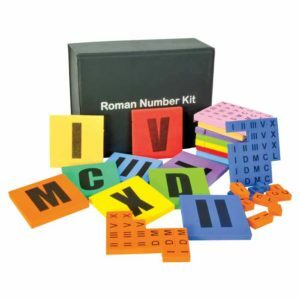 Teaching kids Addition and subtraction in early age becomes easy and interesting with this manipulative.